In the coming months we are going to bid a farewell to Alaskan Senator Ted Stevens. 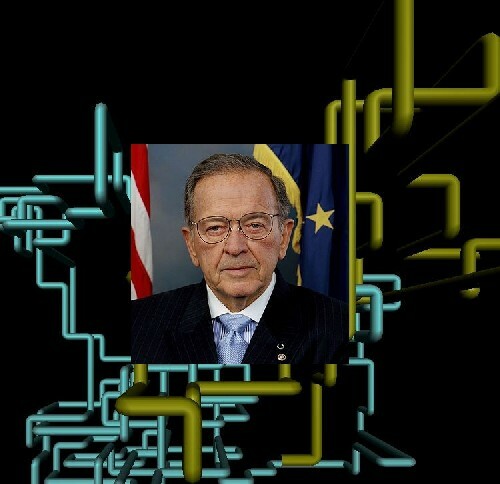 Whether you lean to the left or right, Ted will always be remembered as the guy who described the Internet as a "Series of Tubes", thus confusing the elderly and computer illiterate to a greater extent. Ted, you stand with The Great Internet Creator and beard aficionado, you know, Al Gore as one of the top Internet Meme creators. Hats off to you!